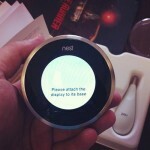 Interface with your local Home Depot store remotely to check inventory and place orders. Post sponsored by The Home Depot, but all opinions are my own. 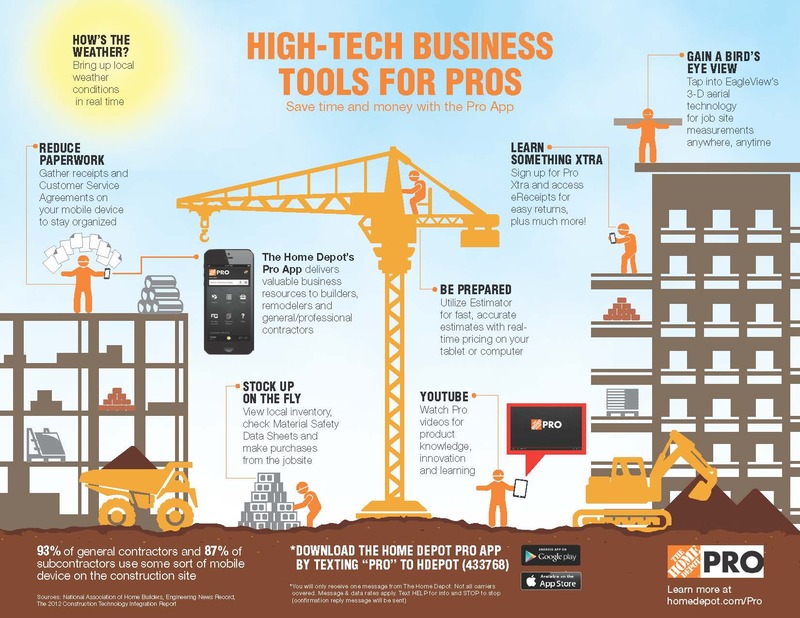 Professional contractors who do business at the Home Depot have a slick new smart-phone app to make life in the construction biz a little easier. 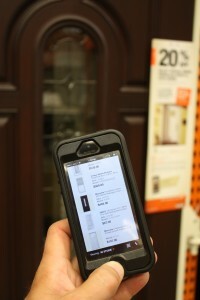 The new Home Depot Pro app lets you interface with Home Depot while on the job site. The app allows you to check the inventory of specific local stores, which is a heck of lot more convenient than stopping work and trekking to the nearest outlet only to find they’ve sold out of what you need. 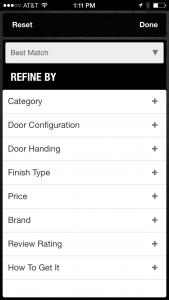 You can also buy the materials on your punch list using your phone, and then pick up the order the same day. Find stores with available tool and truck rental. 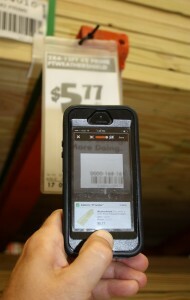 Since time is money, the Home Depot Pro app is a real money saver. 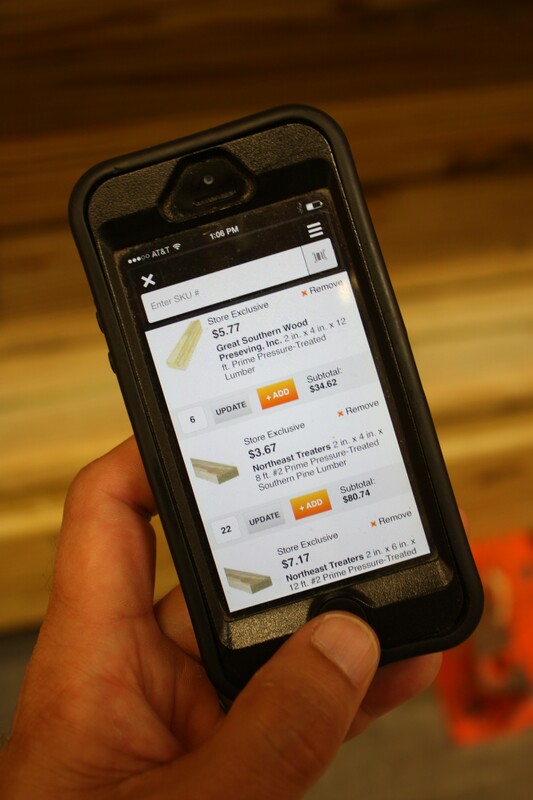 Using the app when in the Home Depot store, you can ditch the pad and pencil and instead scan product bar codes for quick calculation of quantity and prices. You can save your punch lists on the app and reorder materials from past purchases, which is a big help for those signature projects where you tend to place the same order on a lot of jobs. Scan bar codes to put together a materials list with quantities and pricing. Save your punch lists for repeat business. Another cool tool is the app’s ability to track receipts and view past in-store receipts and online purchases. This is a nice way to keep your business organized and cut down on that pesky paperwork. Working outdoors for the day? The Pro App can bring up local weather conditions in real time. The app also lets you to access Pro Xtra, The Home Depot’s loyalty program, linking you to personalized information at the touch of a button. Shop for supplies right on your phone. 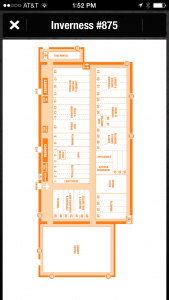 View layouts of specific stores in your vicinity. The app is easy to use and works great, built on advanced technology and based on the wants and needs of actual pros. According to Home Depot, 93 percent of general contractors and 87 percent of subs use some sort of mobile device at jobsites. 58.9-percent of construction pros said mobility is important to their job, and that number is sure to rise over time. The Home Depot Pro App is available for free and can be downloaded on iOS and Android systems or by texting “PRO” to HDepot (433768).